Jussie Smollett, the actor accused of staging a hate crime attack on himself to boost his career, maintained his innocence after walking out of jail Thursday and reportedly returning to the set of "Empire" in Chicago. 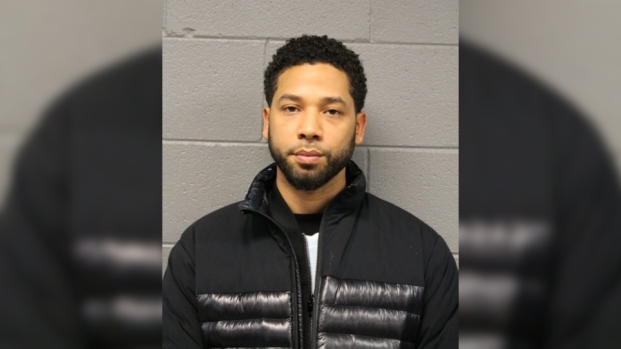 In a statement, his legal team said Smollett "feels betrayed by a system that apparently wants to skip due process and proceed directly to sentencing." "Today we witnessed an organized law enforcement spectacle that has no place in the American legal system," the statement read. "The presumption of innocence, a bedrock in the search for justice, was trampled upon at the expense of Mr. Smollett and notably, on the eve of a Mayoral election. Mr. Smollett is a young man of impeccable character and integrity who fiercely and solemnly maintains his innocence." 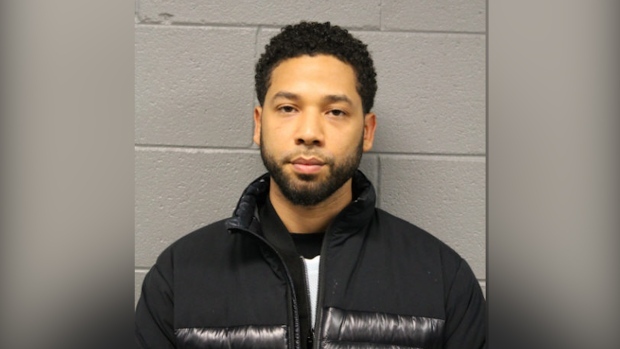 Smollett appeared in court Thursday, where his bail was set at $100,000 with pretrial monitoring. The visibly frustrated Smollett sighed and rolled his eyes during the bond hearing, according to reports from the courtroom.